Please note: the Autism Centers at Seattle Children’s Hospital and UW Medical Center have requested a list of interpreters who attend this workshop with the intention of giving them preference for appointments at their facilities. 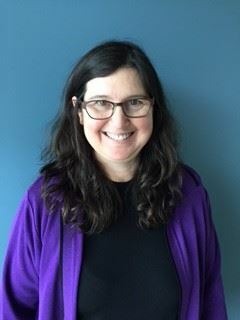 Felice Orlich, PhD, is the Director of Community Outreach at Seattle Children’s Hospital’s Autism Center. From New York to California and from San Diego to Seattle, Dr. Orlich has provided psychiatric services to children and their families, with a special focus on Autism Spectrum disorders. 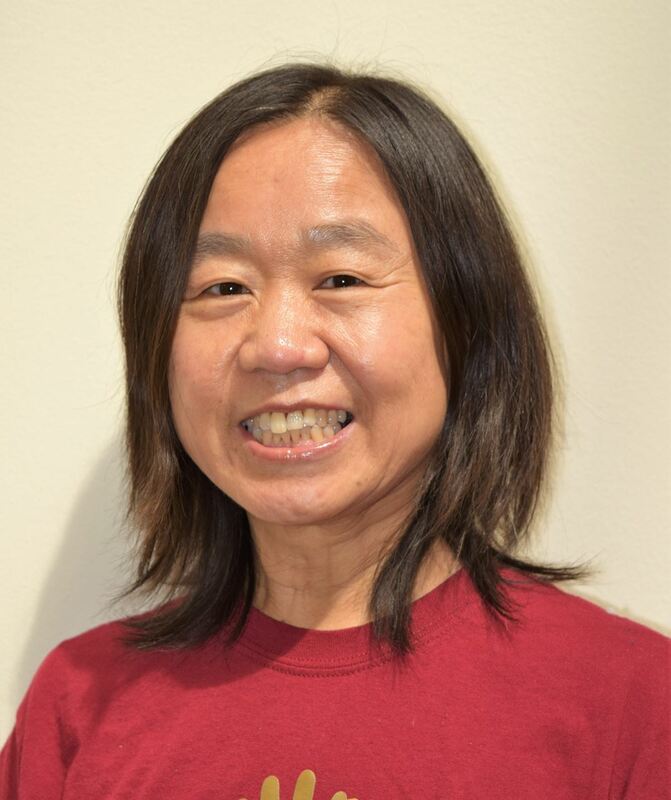 Her clinical interests also include diagnosis and interdisciplinary evidence-based interventions for children and adolescents with Aspergers and high functioning Autism and co-occurring medical, educational and psychiatric needs. She works with children with social anxiety, adjustment to chronic medical, in particular neurological issues, and neuropsychological assessment. Attention: Registration will be cancelled if payment is not completed within 3 weeks from the registered date. We regret that no refunds can be given after November 30th. A $10 processing fee will apply for refunds requested before November 30th. CE credits? Six continuing education credits are approved by the WA AOC, CCHI, the ATA, the Washington State DSHS.